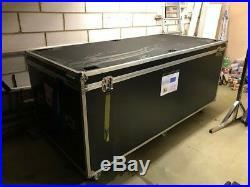 Large Flight Case/Container on wheels also Perfect for Storage 237x110x94 cm. Great way to store garden furniture, tools, electrical etc. 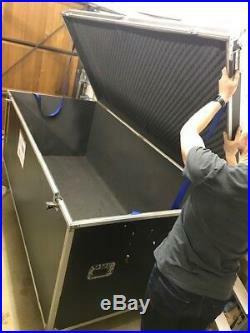 Easy to wheel and lockable – secure. 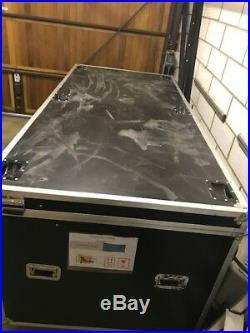 The item “Large Flight Case/Container on wheels also Perfect for Storage 237x110x94 cm” is in sale since Wednesday, February 6, 2019. 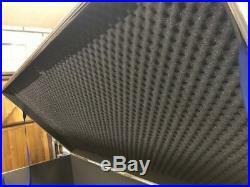 This item is in the category “Home, Furniture & DIY\Storage Solutions\Storage Boxes”. 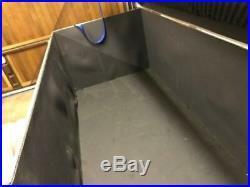 The seller is “darrensmith2003″ and is located in Northampton. This item can’t be shipped, the buyer must pick up the item.